My Medicare Quotes located in Bucks County, Doylestown Pa, has provided Medicare Supplement Insurance for Individuals for over 30 years. We’ll find you the best plan to suit your needs for the least expensive price. Our agency specializes in Medicare Supplement. 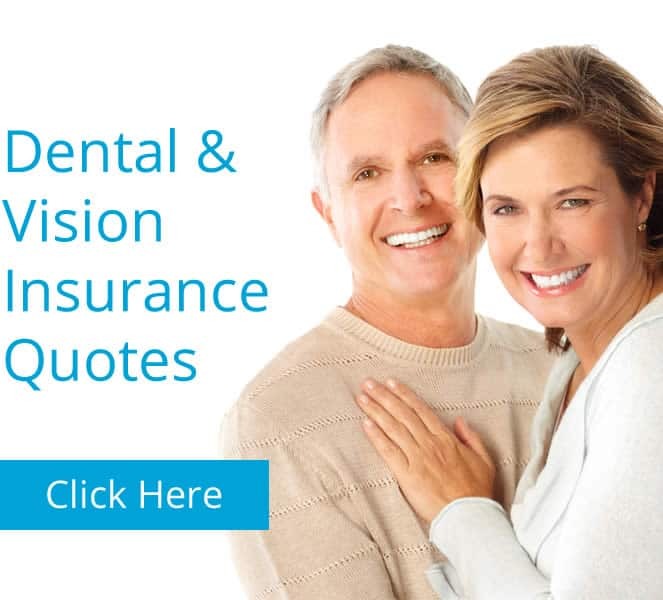 My Medicare Quotes will provide quotes for any of these plans. You can schedule a phone call or we can come to your home for a free, no obligation “Medicare Education”. We can show you your options under Medicare. We will help you find the right plan for you. 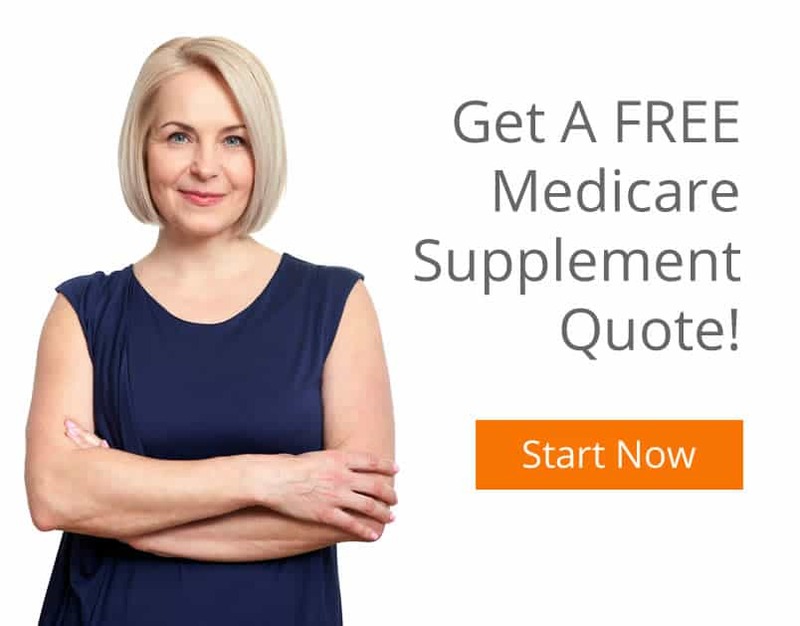 Medicare can be a maze of information and we can help you navigate through the maze of Medicare Supplement information. Our agency will make going on Medicare easier for you. One of the thing we do is sort through he clutter for you. The mail and emails you receive can be overwhelming. Everyone seems to have a “pile” of confusion on their kitchen or dining room table. We’ll help you sort through that pile of confusion. Please give us a call to discuss your options!